In order to cure Harvey Dent to get rid of his villainous Two-Face persona, The Dark Knight takes on a cross-country trip! In New Jersey, Auggie Mac's Diner was having a sunny summer day with its regular customers and patrons but then suddenly Batman comes crashing down through the window with two other hired guns; Firefly and Killer Moth following his tail. 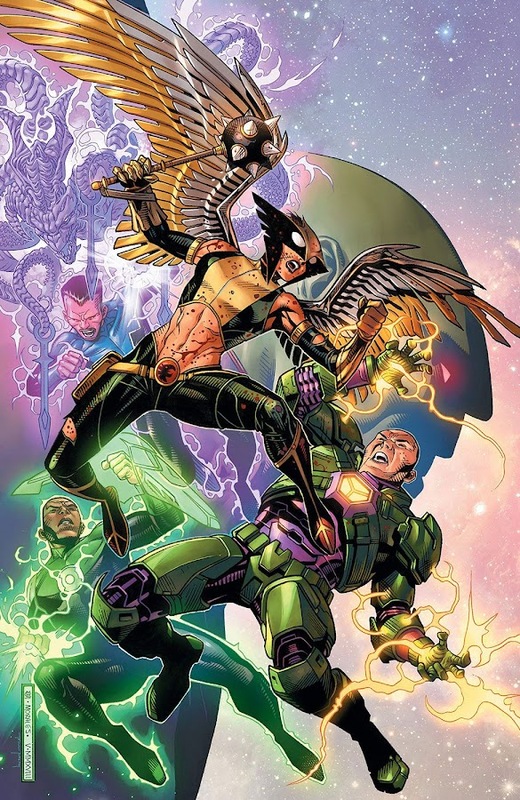 He makes a quick work of them both by wrapping the former in his cape and incapacitating the latter by stabbing into his wrist gauntlet as they were about to threaten the lives of civilians present there. Before he catches his breath, two mechanical arms of the mercenary and former Suicide Squad member Black Spider pulls him from behind. He throws Batman into a nearby picket fence after dragging him off the diner thinking him outgunned but soon, The Dark Knight comes back at him with a chain saw to take him down. Firefly recovered and came back to take a shot at him when he is engaged but ran with tails between his legs after receiving a cold stare from the Bat. Batman then finds himself up against the mob of locals seeking a bounty on his head and Two-Face appears from behind. 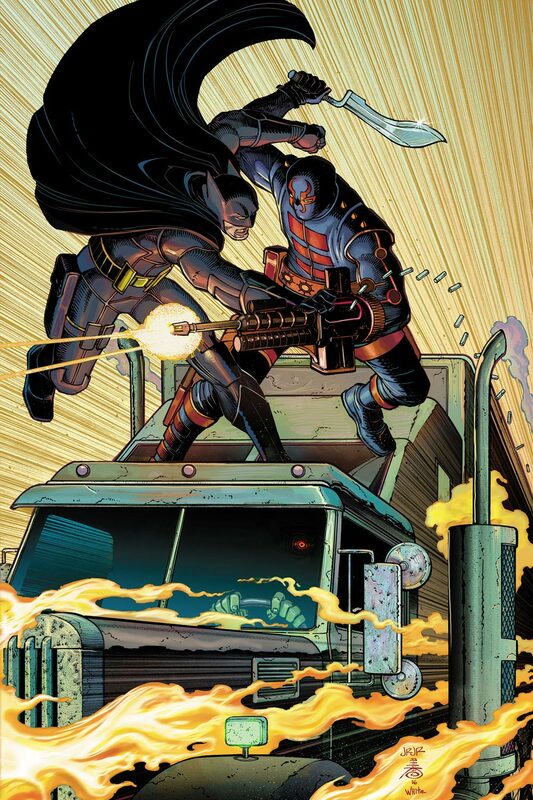 As the crowd shoots him down, Batman quickly grabs Harvey Dent and cutting all communications, hits the road in a truckers' rig. It all started a while ago when Gotham's former District Attorney and an old friend of Bruce Wayne; Harvey Dent reaches out to him for his help to locate a formula which would allegedly got rid of his twisted Two-Face persona and cure him forever. Despite his own doubts and Alfred's protests, Bruce decides to help his old buddy anyway to give him a chance to become normal again and takes off with Dent in his Batplane to a 500 miles long journey. 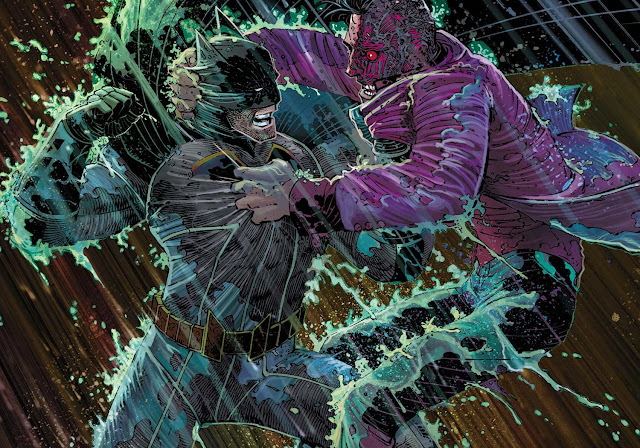 Dent's alter ego secretly puts a back-up plan of causing an acid rain over Gotham in motion to make sure Batman never succeeds. In addition, Dent's alter ego made an open offer to anyone who would stop them from reaching destination of paying a combined fortune of Gotham's three biggest crime lords and then a missile is fired at the Batplane, which knocks it down. 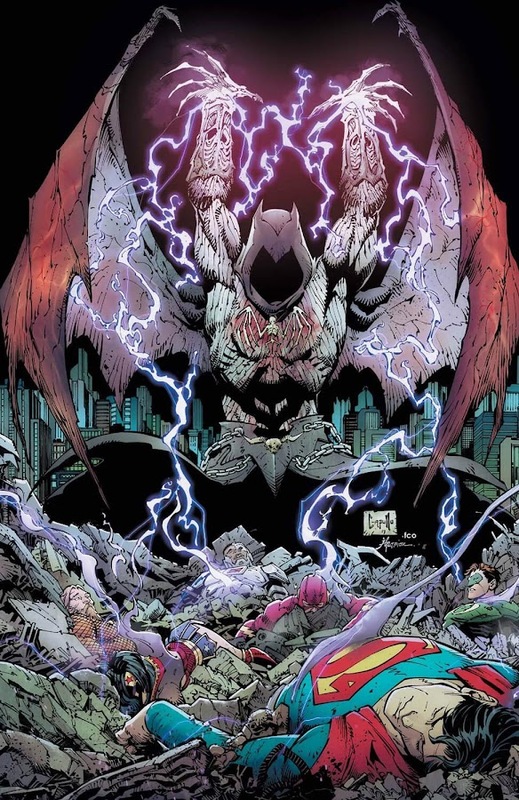 This is how they ended up on New Jersey earlier and now the Caped Crusader comes face to face with the crowd of heavy-hitters like Amygdala, Killer Croc and King Shark in his road-trip. This trio of muscles tried their best to crush their enemy into puddle for that huge stack of cash dent offered but they all eventually sought defeat one by one. Moments later, Cheshire and Copperhead sneak attacks on Bats with poison darts, forcing him to jump off the train they were travelling. Upon resurfacing, more men came out of nowhere and shot Batman down before transporting them to a new location. Meanwhile, Black Mask, Great White Shark and The Penguin of Gotham Organized Crime secretly meets master assassin Anatoli Knyazev AKA The Beast for a road kill. He agrees to one condition and asks them to clear the mess he is going to leave behind for this job. What these crime bosses didn't know is how messy it is going to be. Here is your links to buy "All-Star Batman – My Own Worst Enemy" from DC Comics in issues on Amazon. Here is your link to buy "All-Star Batman – My Own Worst Enemy" from DC Comics on Amazon. With the Rebirth of DC Universe, two of most celebrated superstar comic-book creators of recent years have teamed up for an all-star saga of The Dark Knight. 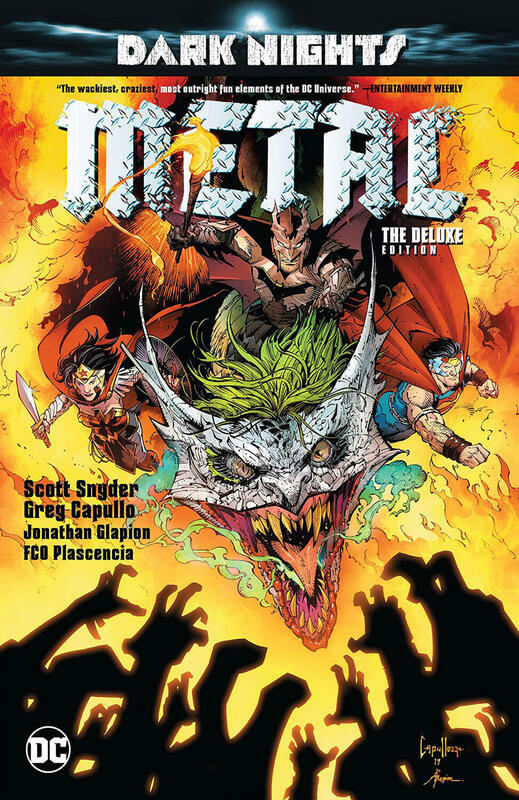 Featuring first five issues of the ongoing series, there was another sub-plot "The Cursed Wheel" by the same writer and artist Declan Shalvey (28 Days Later, Moon Knight) as well. 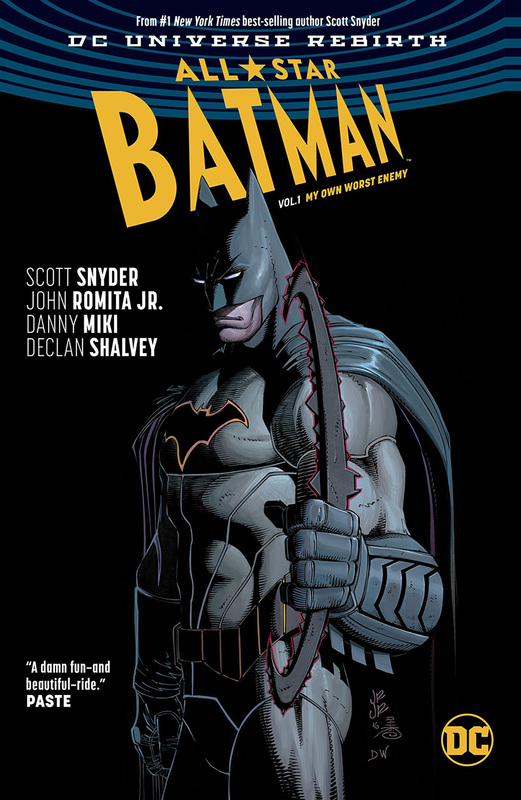 Acclaimed comic-book writer Scott Snyder (American Vampire, The Wake) and Eisner Award-winner renowned artist John Romita, Jr. (Superman – Before Truth, Superman – The Men of Tomorrow) finally unites to collaborate in their first adventure of All-Star Batman ongoing story titled "My Own Worst Enemy". 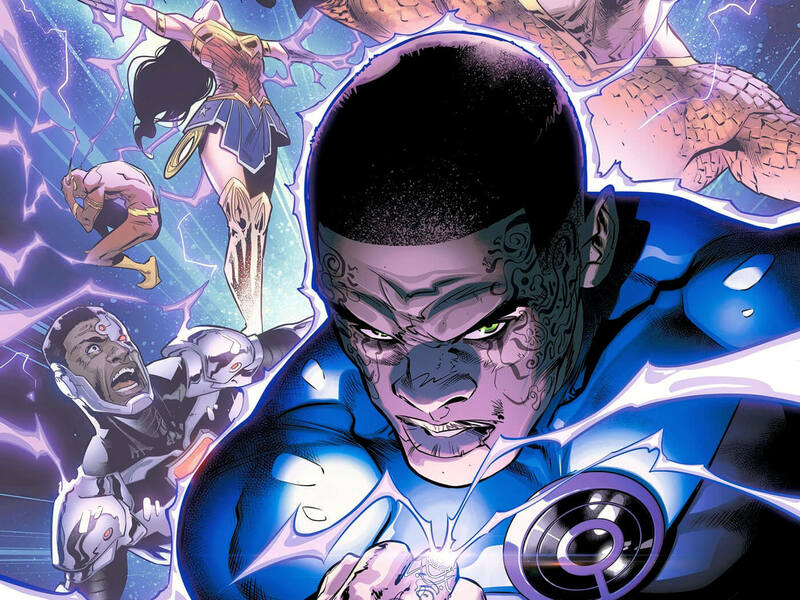 Batman's new young sidekick Duke Thomas played an important part in the main story and in additional sub-plot as vigilante hero The Signal. 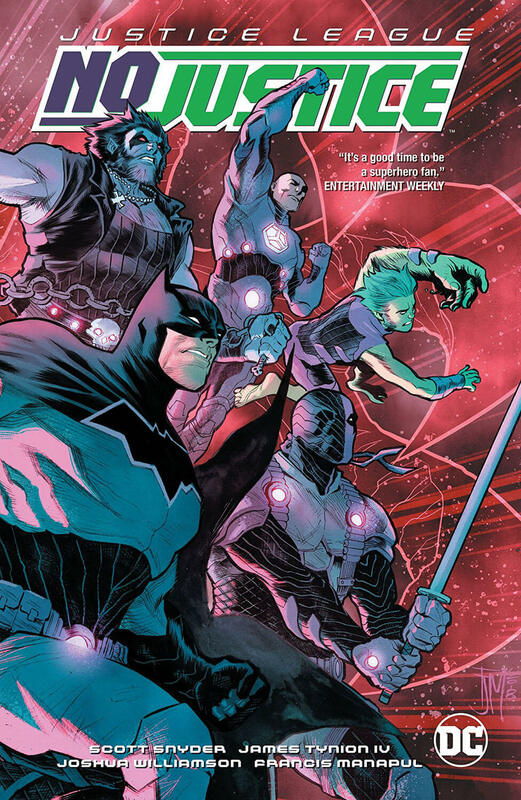 Also, the Caped Crusader went against Court of Owls, acting as Dent's goons while lesser-known villain Gentleman Ghost and Royal Flush Gang had a cameo appearance in the entire plot. The key focus shifts on the menacing bad guy Anatoli Knyazev, once known as KG Beast and is seen as most ruthless than any iteration of him ever played before. This is probably because he is now a part of Batman legacy in DC Extended Universe and was quite intimidating in Batman v Superman: Dawn of Justice. Gotham City’s hero and greatest protector, Batman is joined by a pair of masked meta-humans to be the new guardians of the city! On the rooftop of GCPD Headquarters, Batman meets Commissioner Jim Gordon regarding an air missile heist from Fort Marshall two weeks ago. Two of the three missiles were recovered hours ago from a Kobra Cult cell and the third one is still missing. When they were discussing about it, a passenger plane was descending to Gotham City and it is shot down with a missile by an unknown assailant. 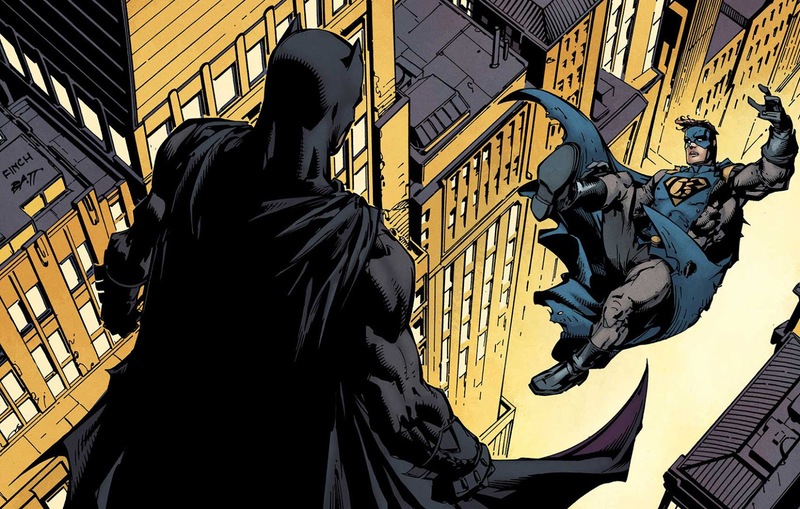 Wasting no more time, Batman immediately rushes to the exploding plane that is headed straight to Gotham Square while Alfred updates him on the situation after Duke Thomas takes over for assistance. Putting an alert on Justice League comm link, The Dark Knight reaches to the plane using everything he had at his disposal. Alfred Pennyworth informs shortly that the League members are either off-planet or already engaged, which means no help is coming. He successfully drives the plane out of harm’s way but seems to face an inevitable death in doing so until is unexpectedly saved at the last moment. 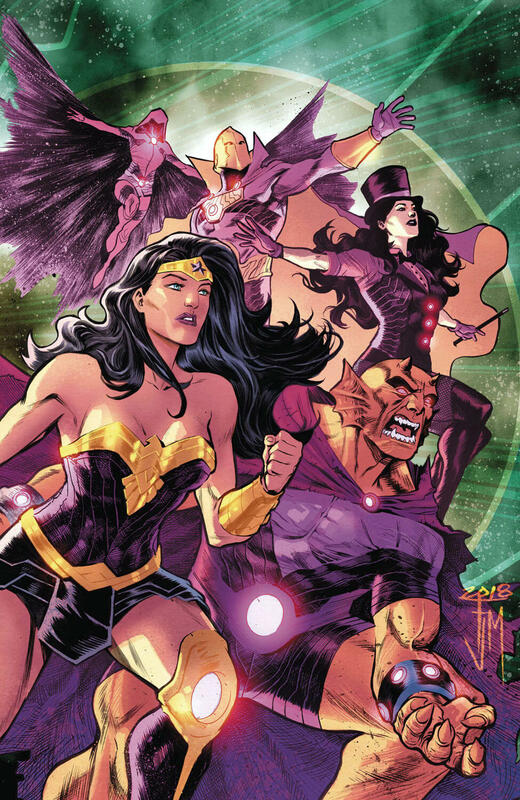 The plane safely lands on water and Batman sees two super-powered youth flying in front of him, calling themselves Gotham and Gotham Girl, who are here to save the city. As the Caped Crusader was curious about their appearance out of nowhere and trying to figure out who they are, they pick a fight with Solomon Grundy next day. Gotham asks him to train them so that they can help people more effectively, which he decides to consider. At the same time a man shows up in Gordon’s office to confess about his involvement in releasing Grundy earlier, then stabbing himself in throat and a few other suicide-bombing takes place throughout the city. Meanwhile, Dr. Hugo Strange and Psycho-Pirate were being drafted to Suicide Squad by director Amanda Waller. While Gotham and Gotham Girl were busy saving the city, Bruce goes for a little background check on them as Agent Malone. He learns that during their childhood, the boy witnessed his parents getting mugged in an alley way of Gotham, when Batman came to save the day. His young sister heard of it later and it made them eager to become heroes. In the meantime, the Gotham siblings were holding a bridge out that is collapsing from a suicide bombing. Their mentor quickly reached the spot to help them and instructs them to move on to the next objective as he goes investigating the reason behind the blasts. 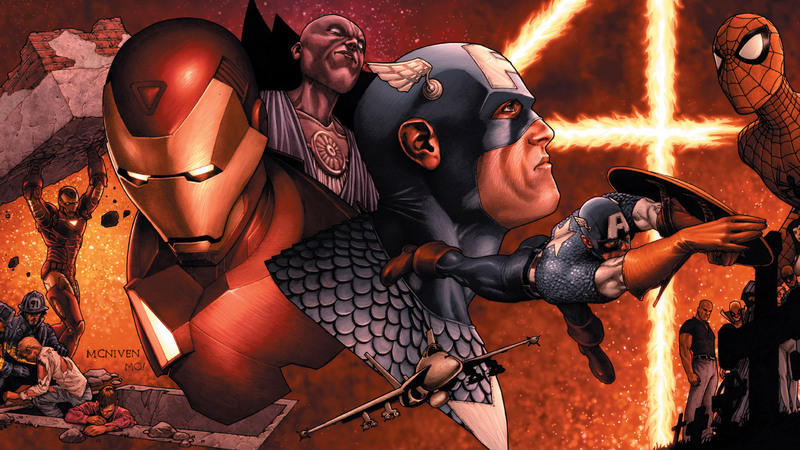 The duo goes to take care of another incident only to be confronted by Strange and Pirate among a group of soldiers. The latter turned the twins crazy and unstable with his psychic power before making them do their own bidding of unleashing the unthinkable. 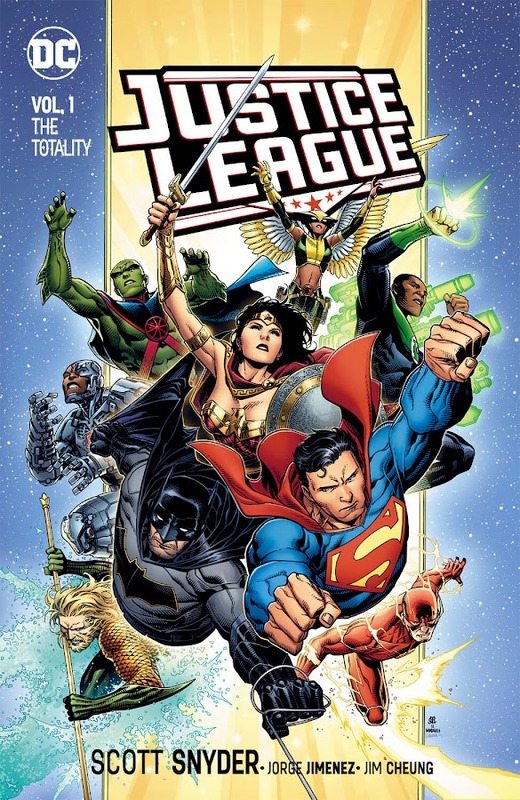 Batman's investigation leads him to Amanda Waller next, who recruited Strange and Pirate to control Task Force X but they eventually betrayed her and got away. 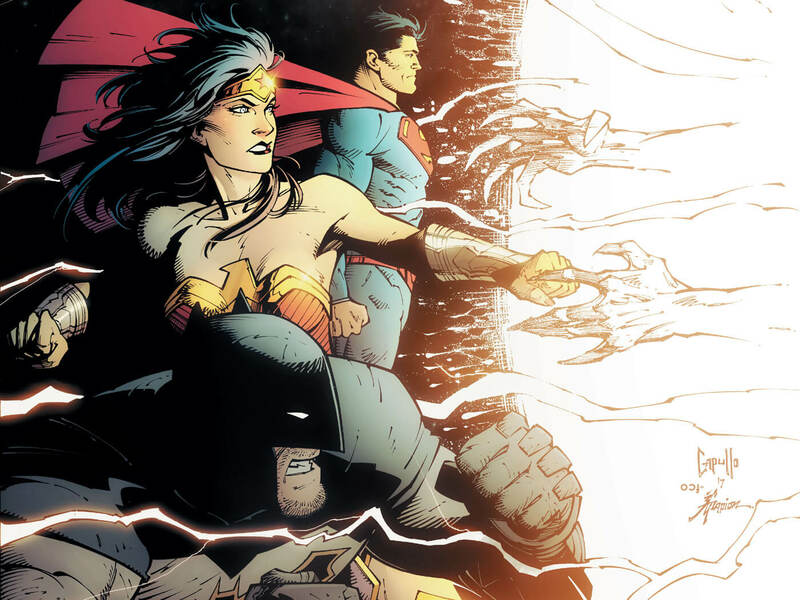 Now, he has to take care of a very frightened Gotham Girl and face her out of control brother who can even take out all the members of the Justice League single handedly. 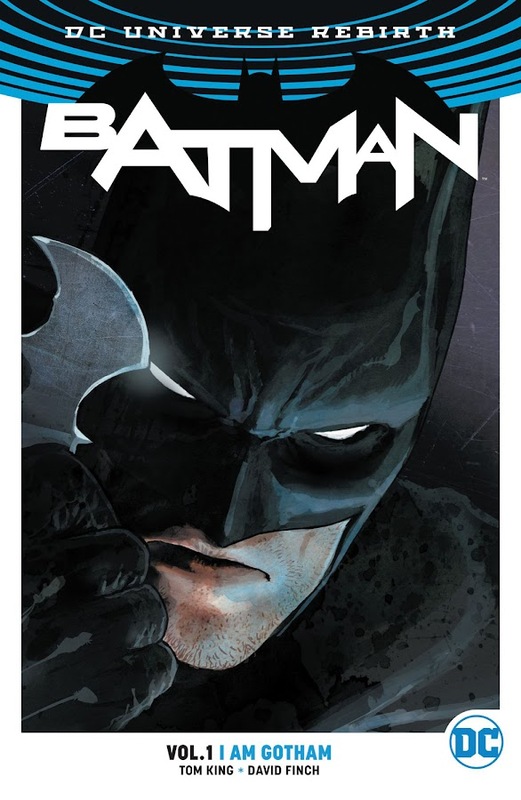 Here is your links to buy "Batman – I Am Gotham" from DC Comics in issues on Amazon. Here is your links to buy "Batman – I Am Gotham" from DC Comics on Amazon. 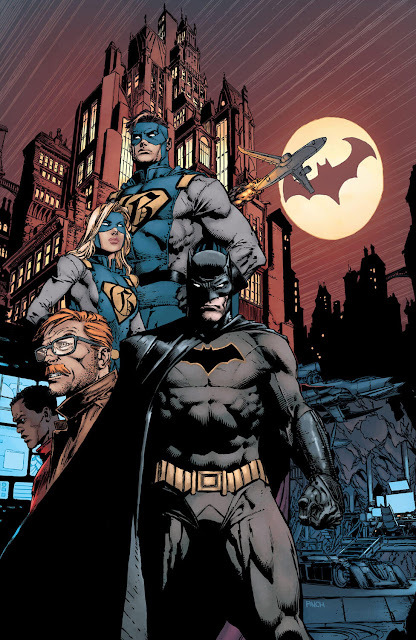 Comic-book writer Tom King (Grayson – Agents of Spyral, Grayson – We All Die at Dawn) and artist David Finch (Brightest Day, Forever Evil) takes up the new monthly ongoing Batman books in the beginning of DC Rebirth from DC Comics. The storyline collects the one-shot Batman – Rebirth issue and issue #01-06 from the ongoing run. 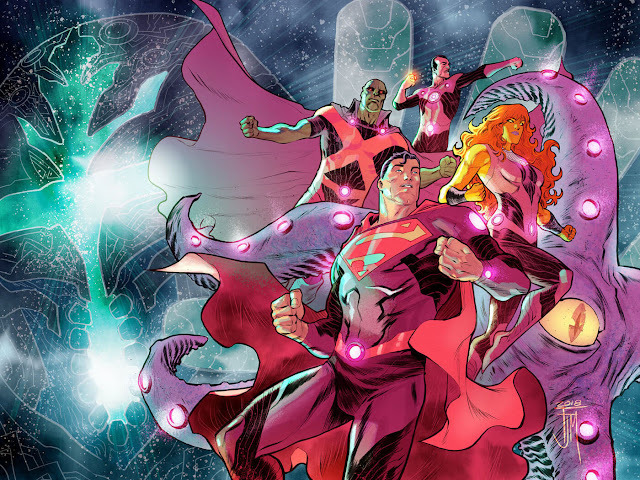 The arc introduced two brand-new superheroes in Gotham City who came to help and pretty quickly things escalated to the point where we get to see the Justice League consisting of Aquaman, Cyborg, Flash, Green Lantern, Superman and Wonder Woman going up against one of them in a brawl only to take a severe beating like never before. 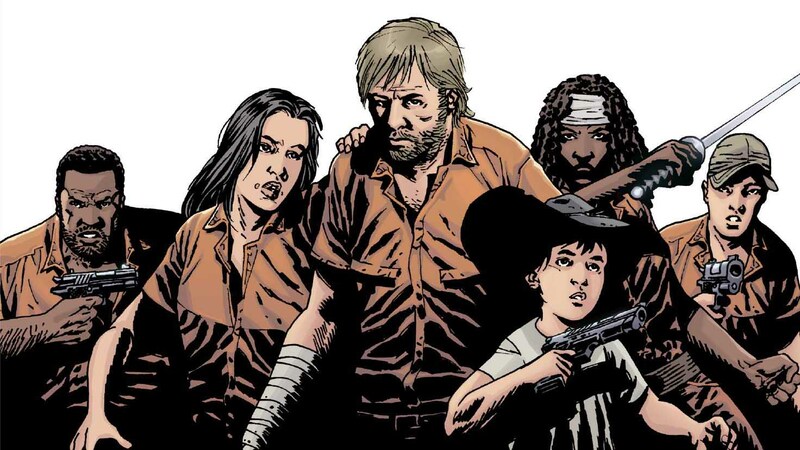 Narrator Tom King does the stunt of scaring the readers by playing with the idea that series protagonist is about to die at the very beginning and then toned down everything back to normal and gave him more work to do afterwards, rather than just dying. The story also teases towards the upcoming crossover "Night of the Monster Men" at several points on multiple occasions, which is also a nod to a six-issue limited series "Batman and the Monster Men" from 2006, the era before Flashpoint crossover. The plot will be continued in the next storyline "I Am Suicide", followed by "I Am Bane".